Did you know that two-thirds of teachers in the European Union learn about ICT in their own time, and almost all are positive about its impact on students, according to the Survey in schools: ICT and education (2013)? Despite this readiness however, many teachers in Europe still have a lack of competence in using ICT in their teaching and use it only to a small extent in their classrooms. 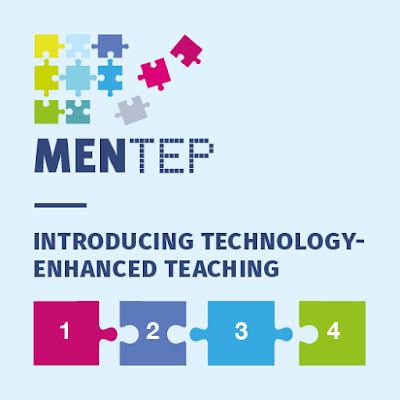 In order to meet this challenge, the European project MENTEP (Mentoring Technology-Enhanced Teaching, managed by European Schoolnet Academy and funded by the European Commission) developed an online self-assessment tool to empower teachers to progress in their Technology-Enhanced Teaching (TET) competence at their own pace.